Do you own a restaurant? Are you eager to use social media to market your restaurant? 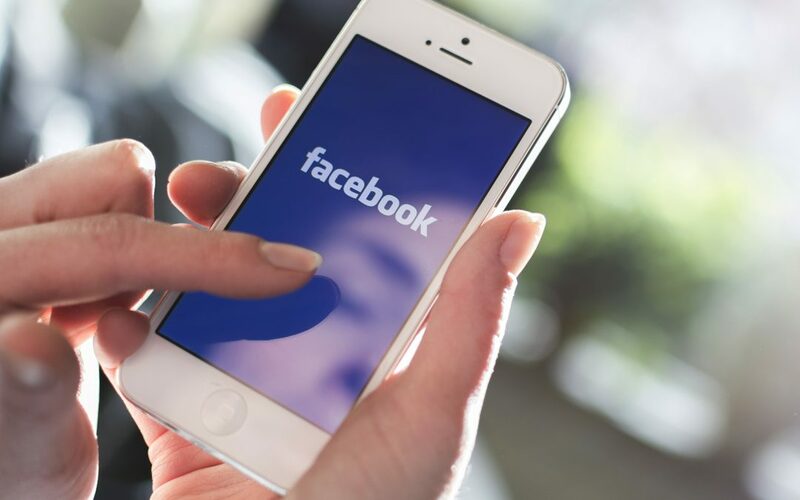 If you are on Facebook, are you using it to your advantage? A common challenge for restaurant owners is that they wish to be engaging with their customers through social media – they just don’t know how. Increasingly, people are viewing social media as customer service channel for all brands they interact with. Being present and involved in the Facebook conversation will impact your reputation and the amount of new traffic coming in the door. Empathica research shows that nearly three out of four customers (72%) have used Facebook to make restaurant or retail decisions, based on comments and images that have been shared by other users (Source: Dr. Gary Edwards). That’s a big deal! Share “Drool-Worthy” Food Images. Food is extremely visual. By including lots of images of your food in your regular Facebook updates, you will drive new traffic. Visual content is more than 40 times more likely to get shared on social media than other types of content (Source: HubSpot). Gain Visibility. There are 40 million active small business pages in Facebook and 4 million of those businesses pay for social media advertising on Facebook (Source: Forbes). Social media advertising statistics show that small-sized companies should consider paying for regular monthly Facebook ads in order to gain visibility and surpass competitors. Geo Target Your Ads For Regular Specials. Facebook ads let you do all kinds of very specific, niche targeting. For restaurants, this is perfect! You can target your ads to be seen only by people in your particular geographic location. You can also target your ads to be seen by those with specific likes, and by those who like certain pages (i.e., competitor restaurants). If it’s “Taco Tuesday” for example, you could target potential customers in the correct Geo Location every Tuesday that like tacos. Win, win! Share Exclusive Facebook Deals. By creating exclusive offers and deals on Facebook, you will increase new traffic, or you can also reward loyal customers. It is possible to target your loyal, repeat customers with special promotions, or target new customers for brand awareness to encourage repeat visits. What you choose to promote to them is up to you, but you can easily target new and existing customers on Facebook. For example, you can retarget loyal customers with emails. You can get creative with this idea. If you provide free wifi for guests, often they have to enter their email to get access. You can utilize that email list and load it into Facebook and have Facebook match those emails to profiles – now you have a Custom Audience inside Facebook of past customers you can run ads towards. You can also target anyone that has visited your restaurant website. Facebook allows you to create a retargeting list of anyone that visits your website. Social media has become a critical aspect of marketing. Social media advertising deliver measurable results in sales, leads and branding. Facebook ads can easily integrate with your other traditional marketing efforts. A consumer survey found that on average, people need more than 12 sources of influence before making a purchase decision (Source: Think With Google). You may be wondering how much it costs to get the advertising results you want. Check out our online calculator and see what advertising costs to get the results you want. Use the calculator for newspaper, coupon mailers, Facebook, Twitter, YouTube, and more. View the calculator here. To learn more about Restaurant Facebook Advertising, check out this helpful eBook. How are you advertising your restaurant on social media? We would love to hear. Lili is a Freelance Writer/Digital Marketing Specialist based in Denver. She has a bachelor’s degree in journalism with a minor in English. She enjoys reading, traveling around the world, and outdoor adventures in beautiful Colorado.